A kit list for Euro style sport cragging. 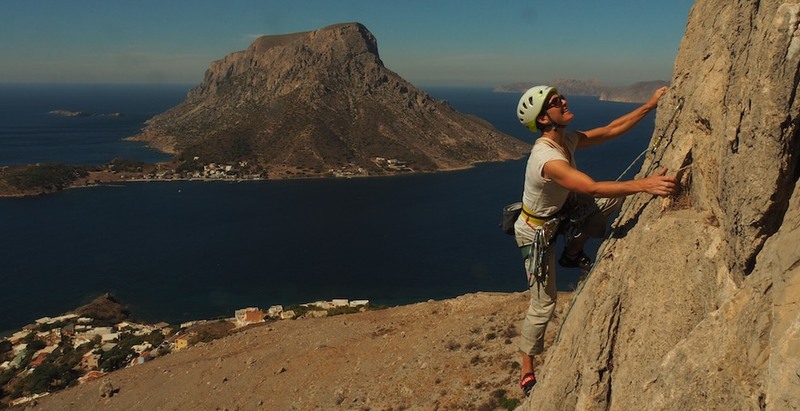 This one is slightly unusual for this site as it lists everything I bring as well as what you might need as a client.This is because many of my clients will also go on sport climbing trips on an autonomous basis, and you are welcome to use this as a check list. Cragging Kit Things to climb with. Helmet? Helmets are becoming more and more popular. I personally don't use one for sport climbing but equally you are very welcome to wear one if you so wish. Silk liner Nights can be warm. Beach towel 2 days on, 1 day off. What else are you going to do?